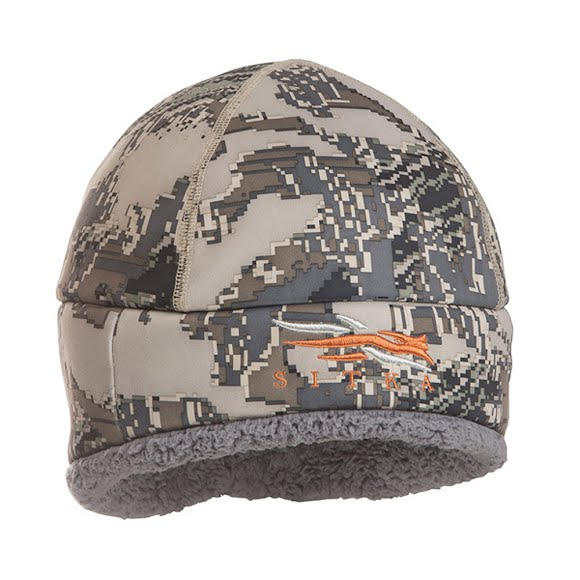 The Sitka Gear Blizzard Beanie is built for hunters and guides who need the ultimate windproof insulation for the coldest conditions imaginable. It is ideal for low-activity hunts at extreme latitudes. The 100% windproof WINDSTOPPER® shell protects your forehead and dome, but is left out over the ears for uninhibited hearing. The Blizzard Beanie is the warmest hat in our Big Game line. The Sitka Gear Blizzard Beanie is built for hunters and guides who need the ultimate windproof insulation for the coldest conditions imaginable. It is ideal for low-activity hunts at extreme latitudes. The 100% windproof WINDSTOPPER® shell protects your forehead and dome, but is left out over the ears for uninhibited hearing.